By Patrick Jacobs, PT and Clinic Manager at ApexNetwork Physical Therapy in Paris, IL. One of the more common injuries/pathologies that physical therapists see involves the rotator cuff. With how common this structure is involved, it is often misunderstood by patients. This structure is also involved with many surgical procedures that are often seen by physical therapists for rehabilitation. As physical therapist, we have to have a sound understanding of the structures involved and how to appropriately address the rehabilitation to increase chance of successful return to function. For surgeons, there are many factors that can affect the outcome of the surgery. Factors including age, weight, length of injury, type of tear, and number of tendons involved play a part into how the prognosis of the patient will be. Other factors that include tissue quality/mobility, bone quality, and mechanism of injury are also good indicators for success. All of these aspects of the surgery are important for physical therapist to know and understand so that we can prescribe exercises, perform manual treatment, and progress based on these factors. This is why communication between the rehab team and surgeon are important. 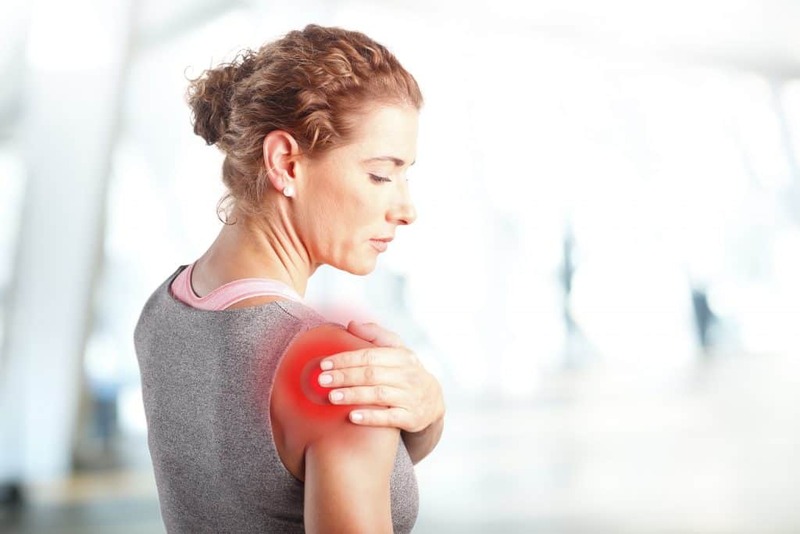 Most often, there are three phases to the rehabilitation process after undergoing a rotator cuff repair. Phase one is the protection phase. In this phase, the physical therapist will perform gentle passive range of motion to reduce risk of joint contractures and perform modalities for pain control and inflammation reduction. Phase two is when the active (assisted) range of motion begins. Phase three begins the strengthening phase. These are generalities. Each surgeon will have their own goals for each phase depending on the patient and their past experience/preference. Surgery can be a fearful time in a patient’s life. With proper knowledge and understanding of the process, it will help put the patient at ease and encourage better outcomes for the patient.